Roman Reigns was born on May 25, 1985, as Leati Joseph Anoaʻi in Pensacola, Florida, United States. He is a retired football player and American professional wrestler with an estimated net worth of $12 million. Before wrestling, Roman Reigns was a football player for one year at Escambia High School and three years at Pensacola Catholic High School. He became the Pensacola News Journal's Defensive Player of the Year. In the 2007 NFL Draft, he was undrafted. Reigns signed with the Jacksonville Jaguars and Minnesota Vikings. However, they released him eventually. In 2008, he had a brief stint with the Edmonton Eskimos. After two years, he joined Florida Championship Wrestling which is World Wrestling Entertainment's developmental territory. He uses the ring name Roman Leakee. Reigns became the winner of the FCW Florida Tag Team Championship with Mike Dalton. He formed a team with former opponents Seth Rollins and Dean Ambrose. They called their team The Shield. 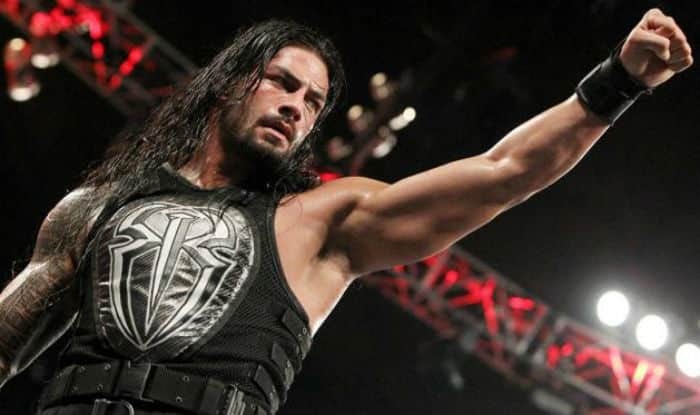 Reigns debuted as a member of The Shield in 2012 and accomplished a lot in a short span. They are three WWE Championship reigns and a Royal Rumble victory. However, along with that success, he's gotten himself a fair share of haters. They can't stand how strongly he is and wonder why he appears to be "The Chosen One." The below financial data is gathered and compiled by TheRichest analysts team to give you a better understanding of Roman Reigns Net Worth by breaking down the most relevant financial events such as yearly salaries, contracts, earn outs, endorsements, stock ownership and much more.